Where beautiful trees, flowers, plants, and shrubs bring your landscape to life, expertly planned and installed hardscape elements extend your living space, invite interest, and add value to your home. Our landscape construction services are extensive and of unmatched quality to elevate your life, so you can have the landscape luxury you deserve! From carpentry to masonry and engineering to excavation, Outdoor Craftsmen offers the construction expertise to install the widest range of outdoor living and hardscape elements you desire. 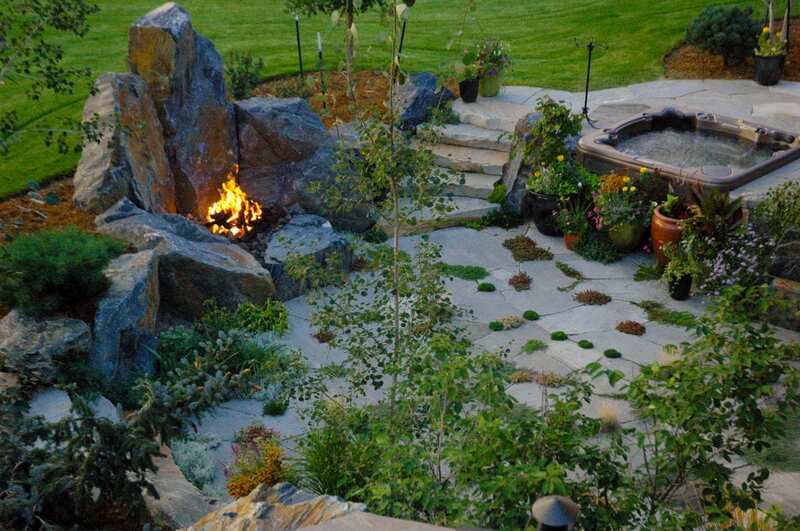 Our team of knowledgeable and professional landscapers, craftsmen, artisan, and technicians deliver full-service, exterior home and landscape construction services in Boulder, CO, and beyond. Working with our landscape design team as part of the Outdoor Craftsmen landscape design-build process, your hardscape construction elements will flow smoothly from space-to-space and complement the softer aspects of plants, trees, shrubs, and interest areas. Consideration is made to how spaces will be used, whether children or pets need to be considered, how you will use the space, and your desires for year-round outdoor comfort and enjoyment. Landscape design plans include all the nuances required, both aesthetically and mechanically, to ensure the landscape construction scheme is explicit and building code requirements have been met. Because you have been working with the design team for all parts of your landscaping project, surprises are avoided to achieve the best outcome and to stay within budget. This level of detail, coupled with our construction expertise, means your plan is executed to the highest quality of function and beauty. 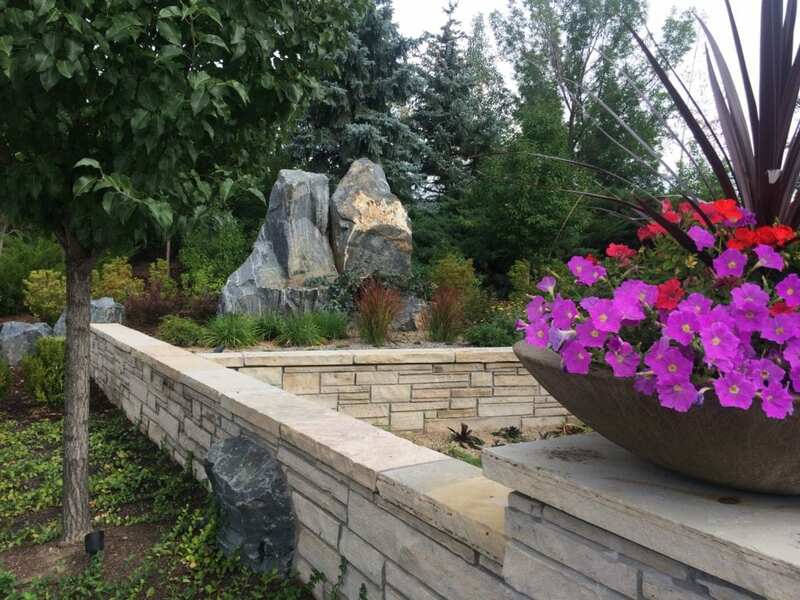 Contact us to learn more about our landscape construction services as part of our Boulder landscape architecture design-build services!